Saturday: New location coming soon! 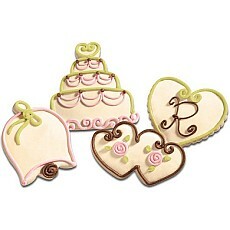 A sweet way to make a lasting impression – wedding cookie favors. Make your wedding shower, engagement party, or wedding reception an event to be remembered with our artfully hand-decorated wedding cookie favors. These unique treats, shaped as double-hearts, wedding bells, hearts, and wedding cakes come decorated in a beautiful pearl with light pink, spring green, and brown accents. 25th year anniversary serving Houston and surrounding areas. 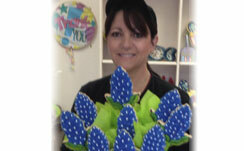 Offering Cookie Bouquets and the Best Tasting Gourmet Cookies you've ever seen or eaten! Local delivery and shipping avail. 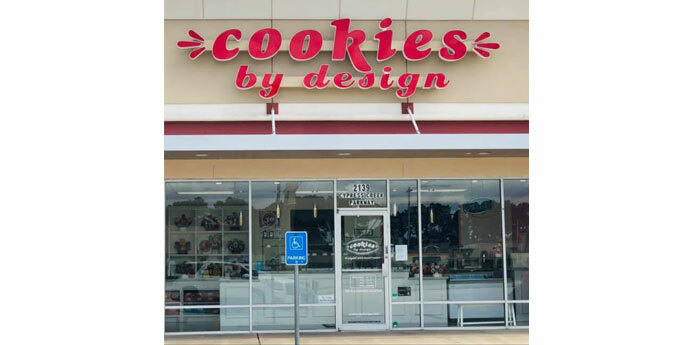 We create delicious fresh baked gourmet cookies (over 36 varieties), and cookie bouquets for special occasions, birthday, new baby, get well, or any occasion. 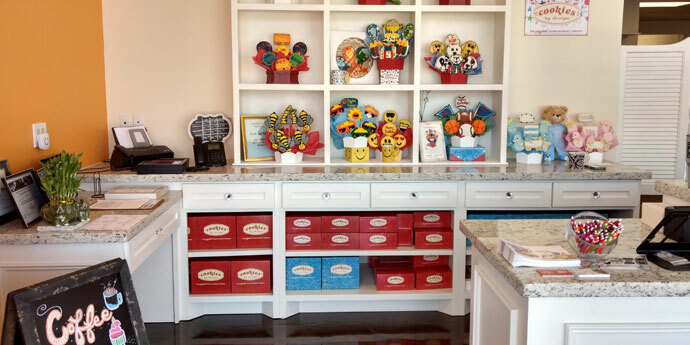 We also offer party favors for weddings, birthdays, corporate events along with customized services for event planners. Event planners receive 10% discount with qualified order.